Very classy stuff here, historically Vieux Château Certan used to lead the appellation until the rise of Chateau Pétrus in the post-war period. Recent vintages are in a similar league if different style. I have something of an attachment to the estate in that it was the first truly fine wine I bought by the case in the late 1980s [the 1982]. 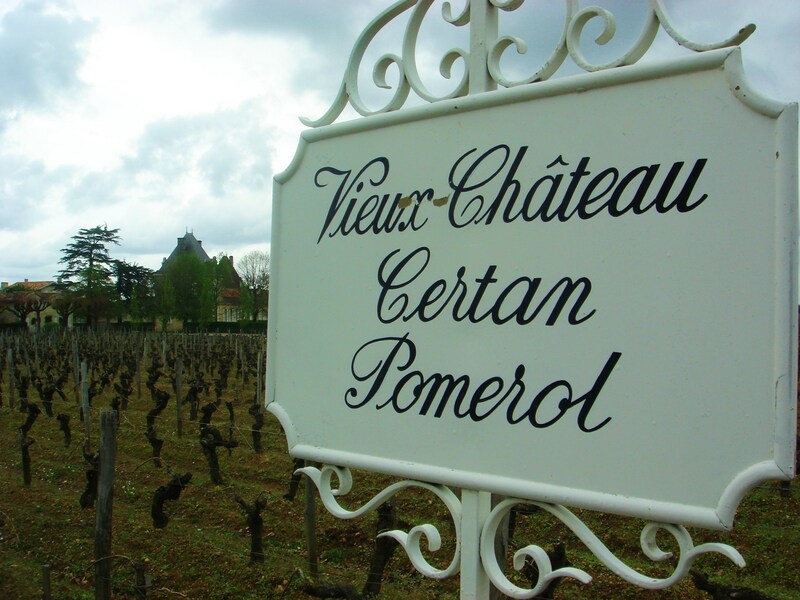 2012 and 2013 tasted recently are real successes and amongst the leading wines of the appellation and all of Bordeaux. Vineyard/Terrior: 13.5 hectares on gravel and sandy clay planted with 60% Merlot, 30% Cabernet Franc and 10% Cabernet Sauvignon. Winemaking/Elévage: 2 to 3 week cuvaison in wooden tanks followed by 18-22 months ageing in new oak, 50% new each year.